The Depot will be closed Easter Sunday, April 20th. Yes, it is finally here. March 19 to April 24. 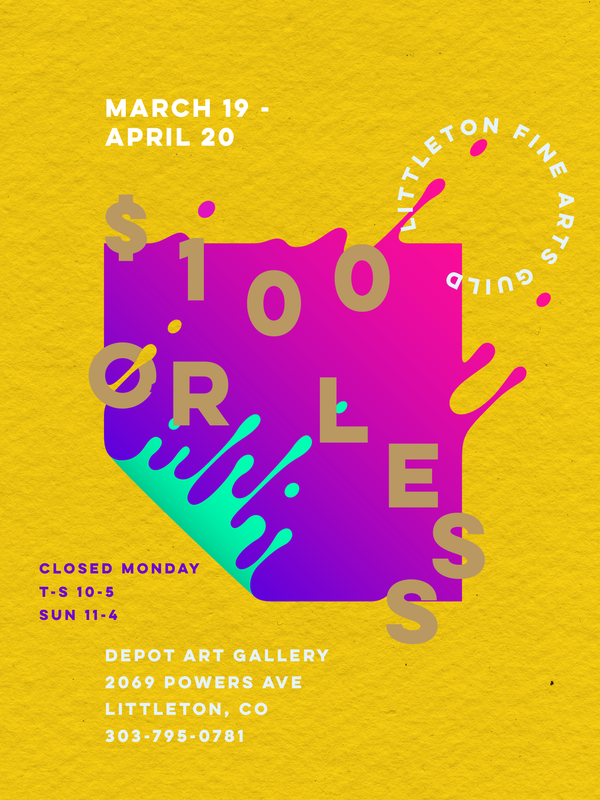 All artwork is $100 or less. 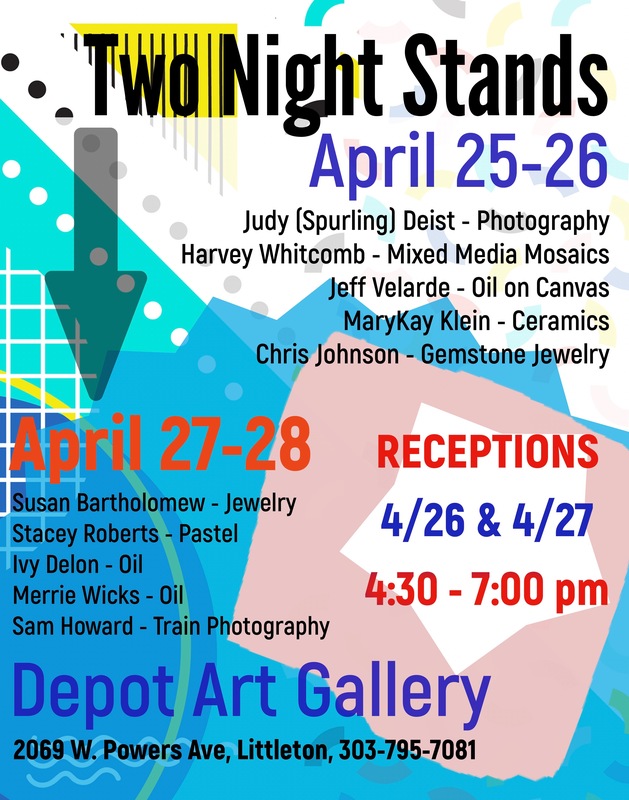 A perfect opportunity to add to your collection or purchase a gift. The Depot Gallery is FULL of artwork (over 200 pictures on the walls) all priced at $100 or Less. Over 50 pieces of Jewelry, Wood Carvings, Small Pictures, Coasters, and other items. Lots of Unframed Artwork for you to frame yourself to match your décor. Don’t let this sale pass you by. This is an excellent time to purchase gifts or to spruce up your home or office. 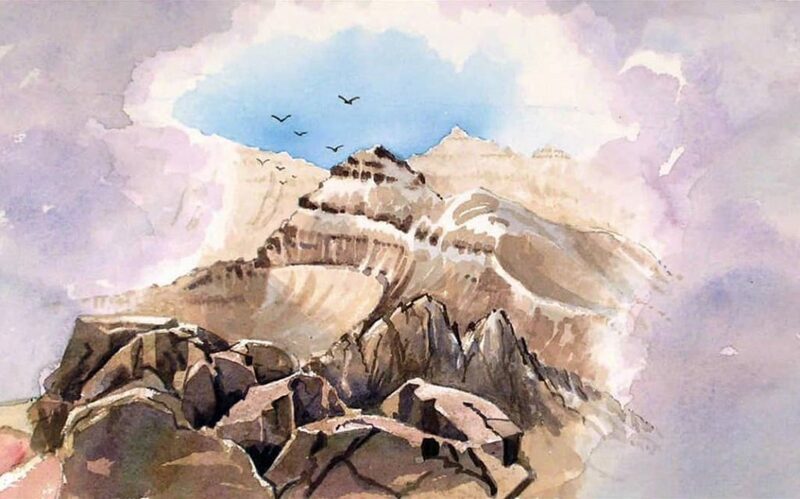 The Littleton Fine Arts Guild was founded in 1962 by 10 women interested in painting. 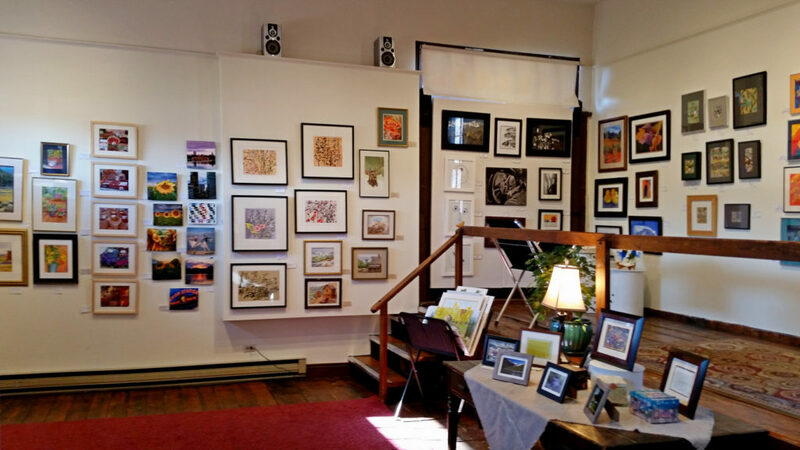 Today, LFAG boast more than 60 members comprised of skilled artists, photographers and artisans. 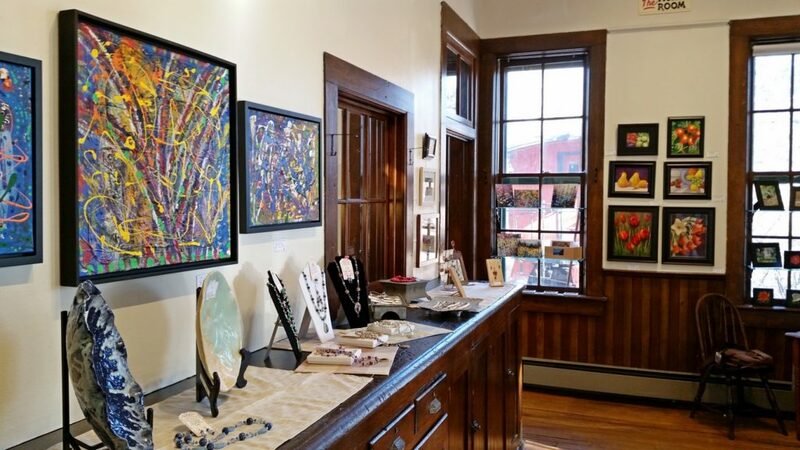 Our members work in a broad selection of media: oil, acrylic, mixed media, watercolor, pastel, etchings, jewelry, silk painting, ceramics, glass, fiber, photography, sculpture, and wood. 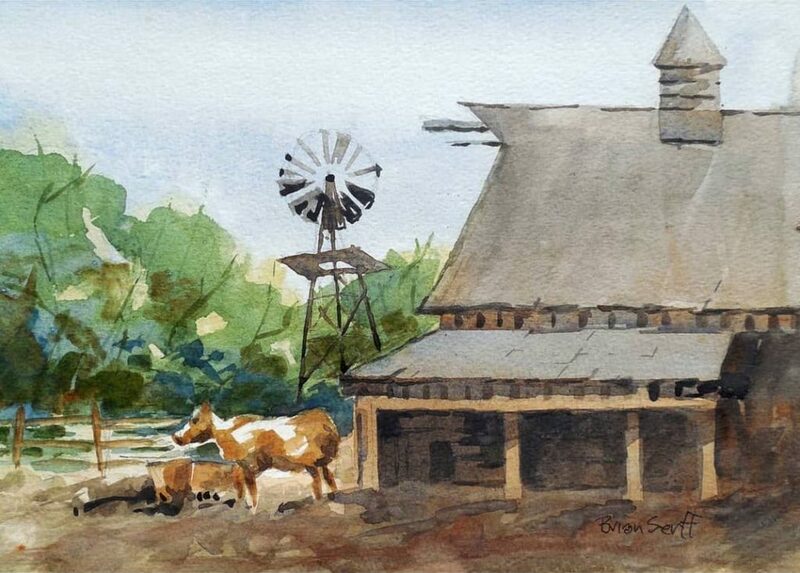 Throughout the year, members display their works in over a dozen juried and non-juried exhibits. 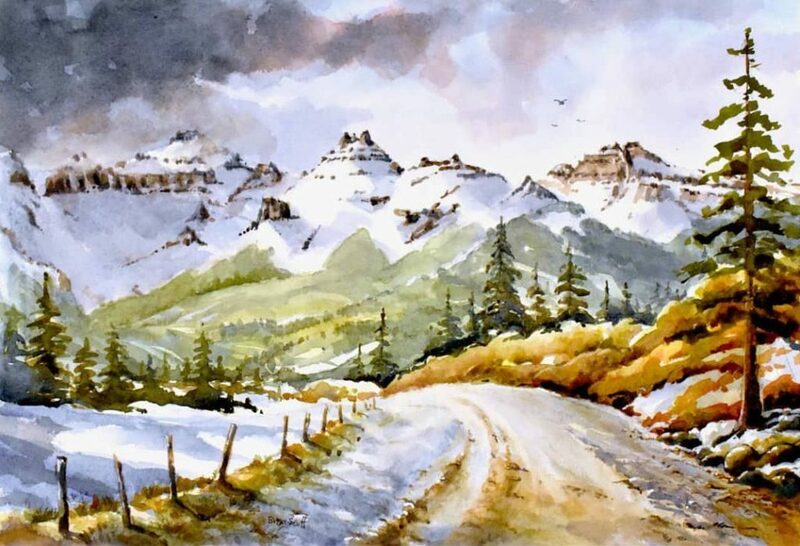 Non-members throughout Colorado are invited to apply for entry into our annual All Colorado Show which has been exhibiting for over 35 years. We debuted our Colorado Aperture Show in 2018, a show exclusively devoted to photographers. It was a huge success and will also be an annual event. 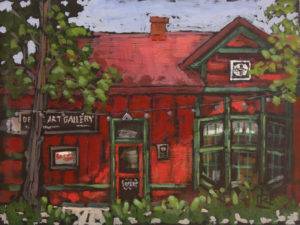 LFAG has several outside exhibit venues where members have the opportunity to show and sell their works. We offer high quality classes and workshops for continued education. Take your work to the next level or learn something new! General Member Meetings are held once a month. The perfect time to bring members up-to-date on what’s happening in the Guild. Members are encouraged to voice concerns and bring new ideas. 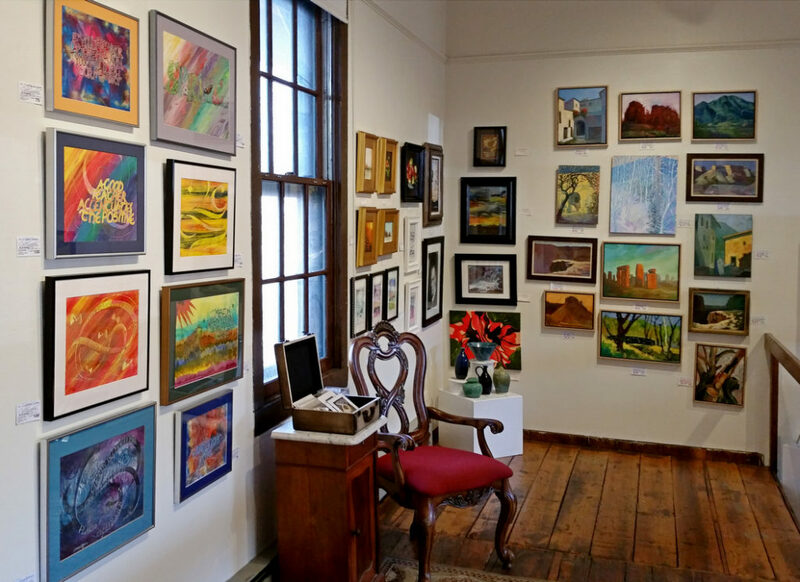 The Littleton Fine Arts Guild is an all-volunteer, not for profit organization. 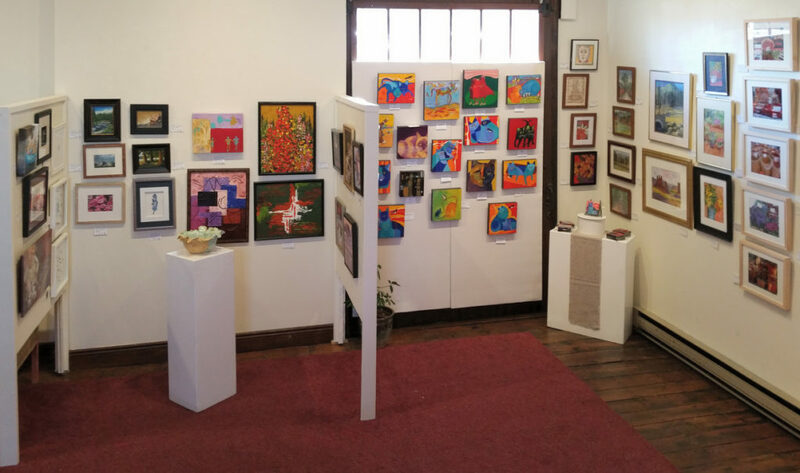 LFAG is honored to maintain the historic Depot and Caboose Galleries and to play a vital part in cultivating and celebrating the advancement of the arts in our community. Teri and Sheila in an interview with Gary Atencio of Consumer News TV. 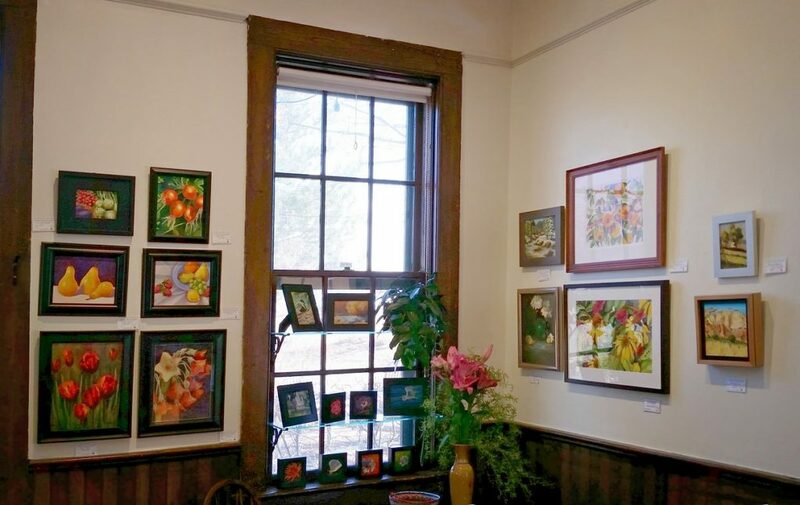 The Depot Art Gallery is a successful, historic gallery and arts center with community spirit. 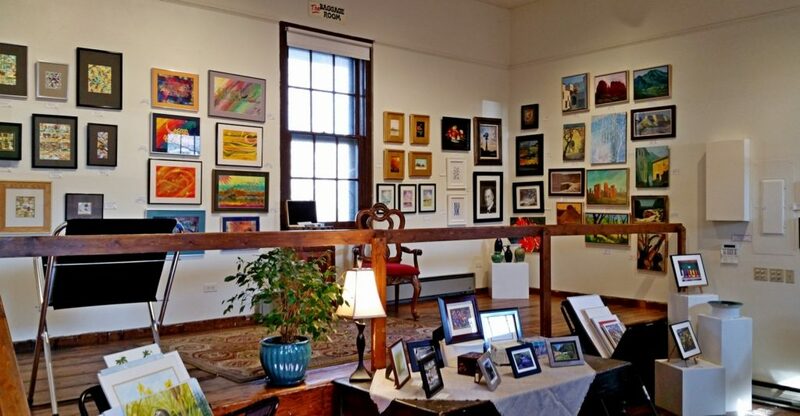 The Gallery is housed in a restored Atchison, Topeka, and Santa Fe Railroad train station originally built in 1888. 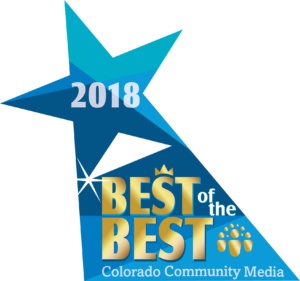 The station was retired in 1965 and relocated to its current location at 2069 Powers Ave., Littleton, Colorado. 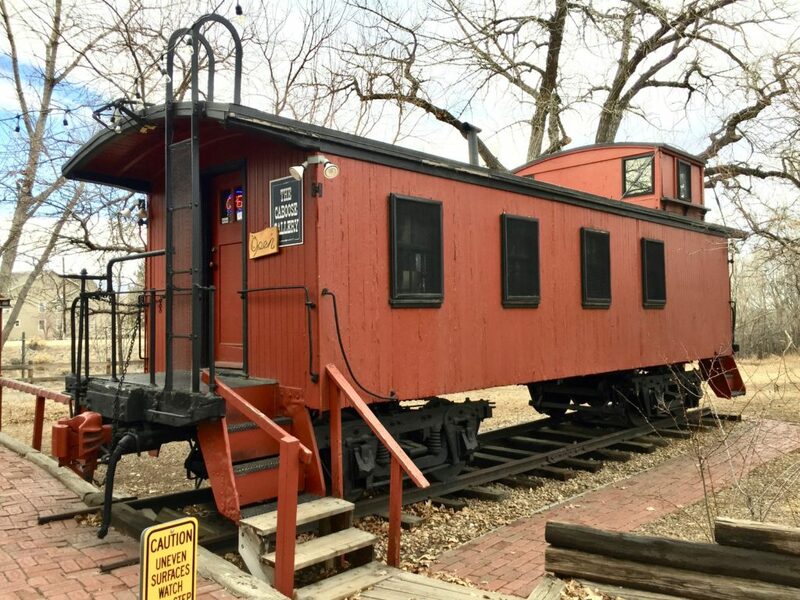 In 1979, a renovated 1890’s caboose was added, which is now used as one of our galleries. • Free to the Public • There is plenty of free parking! • The premises can be rented! 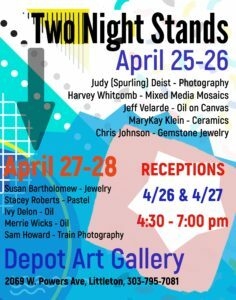 Copyright 2012-2018 Littleton Fine Arts Guild - All Rights Reserved.